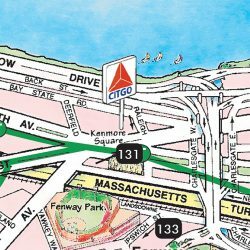 TGI’s renowned 3-dimensional illustrated print maps are more user-friendly than other print maps for visitors. Researched and designed with great care and attention to detail, our illustrated map guides have maintained their popularity over the decades. TGI’s founder and his partners are all inveterate travelers. 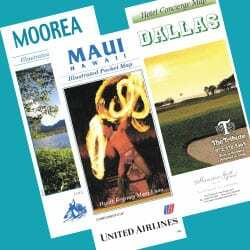 To develop these maps, TGI spends countless hours interviewing concierges, reading travel guides, meeting with visitor bureau staff, and conversing with travelers. The maps illustrate features that visitors need to orient themselves in a new location and understand the relationship of one area to another. 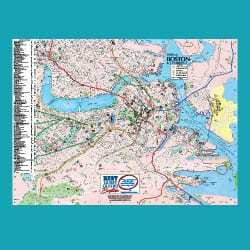 Online mapping services tell you how to get there. TGI’s unique print maps show you where you are. For each destination, the maps illustrate the recognizable landmarks — both natural and man-made — that are used most often when one human being gives travelling directions to another. 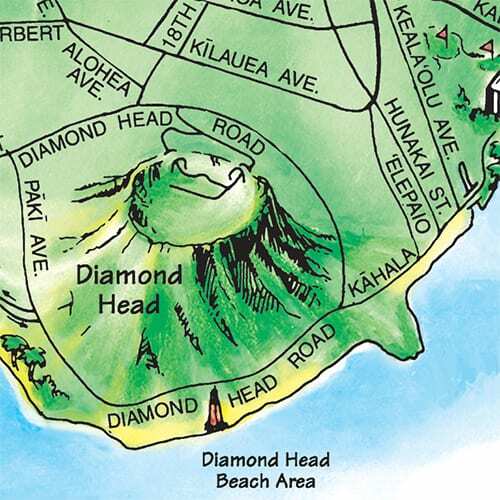 On an Oahu map, that includes Diamond Head. 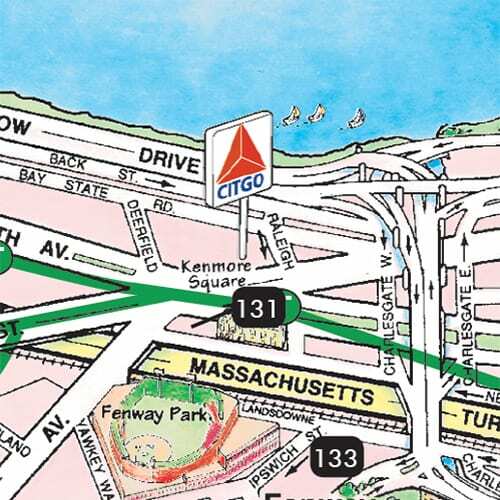 On a Boston map, that includes the iconic Citgo sign. Special attention is paid to ease of use throughout the product. The index lists locations in clearly defined categories and links via grid references to well-marked locator numbers on the map itself. 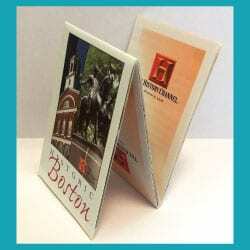 TGI developed a special fold so that users can easily fold the map to fit in a pocket and unfold the map to look at one area at a time. Standard (or “stock”) versions of TGI’s print maps may be purchased in any quantity from our Map Store. We use a pricing system based on production volume, not just quantity in a specific order. This means that all of TGI’s clients get the benefit of large print runs in terms of lower per-unit prices. 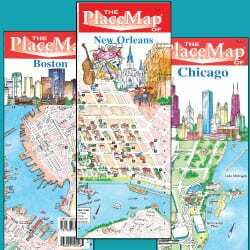 TGI's PlaceMap has a laminate-style coating to make it more durable. TGI's flat tabloid style map is printed on matte paper, to facilitate note-taking directly on the map. TGI's BizCard map can be handed out with key cards at hotel front desks. We respond within 2 business days. Get samples, demos, quotes, and more.